ANTI-AGE - natural herbal tea based on natural ingredients rich in antioxidants, which take care of our health, youth and beauty. Leaves, fruits and shoots buckthorn - a source of antioxidants, vitamins and tannins. 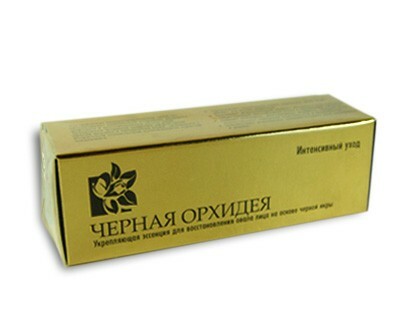 Golden Root restores the body's defenses , stimulates the immune system . Oregano relieves inflammation . 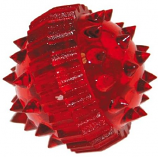 Rose hips contain vitamin C and vitamin B, K, P , carotene, pectin and a number of trace elements. Bloodroot is rich in flavonoids and catechins , improves metabolic processes in the body. Ready to drink Oh ! 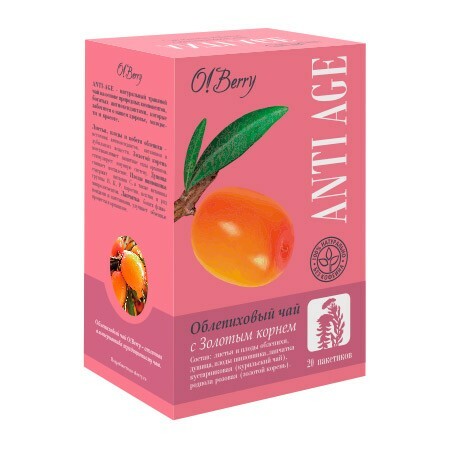 Berry ANTI-AGE has a mild refreshing taste and aroma rose, light roughness of Rhodiola rosea. Infusion of Light. 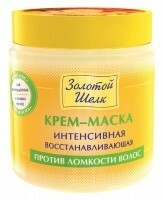 Sea Buckthorn tea Oh ! Berry - a great alternative to traditional tea! 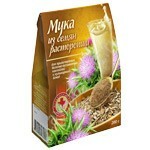 Ingredients: leaves and fruits of sea buckthorn, marjoram, rose hips, shrubby cinquefoil, Rhodiola rosea ( golden root ).